What are The Liquid Crystals? The Liquid Crystals are geometric vibrational remedies that are powerful change facilitators, healing Spiritual, Emotional, Mental and thus Physical imbalance. A Liquid Crystal consultation can help provide insight to your lessons for this lifetime, what you are here to help others with, what may be pulling you off path and what higher spiritual purpose you are here to embrace. The Liquid Crystals are a holistic healing system that work on all levels of your being, thus can be a potent catalyst for transformation in any or all areas of your life. The remedies are taken as drops over a 28 day cycle to facilitate permanent change and support you on your healing journey. The 1 Hr Liquid Crystals Consultation will involve an oracle card reading where Jade will delve into the individual crystalline frequencies related to your name and life purpose pathway. Jade can also focus your consultation on a specific issue or area of your life you wish to work on for your personal growth & development. These sessions are very nurturing and high vibrational and you are held in a safe and supportive space to allow clarity and guidance to come through for your highest good. The 1.5 Hr Liquid Crystal Healing sessions allow time & space to delve a little deeper. These sessions are intuitively guided and unique based on what presents for healing and growth. This may be an oracle card reading, guided meditation, energy healing, holistic chakra diagnosis, yoga therapy or any process work required such as inner child healing and shadow integration. With each consultation or healing session you will be prescribed your personalised Liquid Crystals remedies to help integrate your healing and facilitate permanent change in your life. 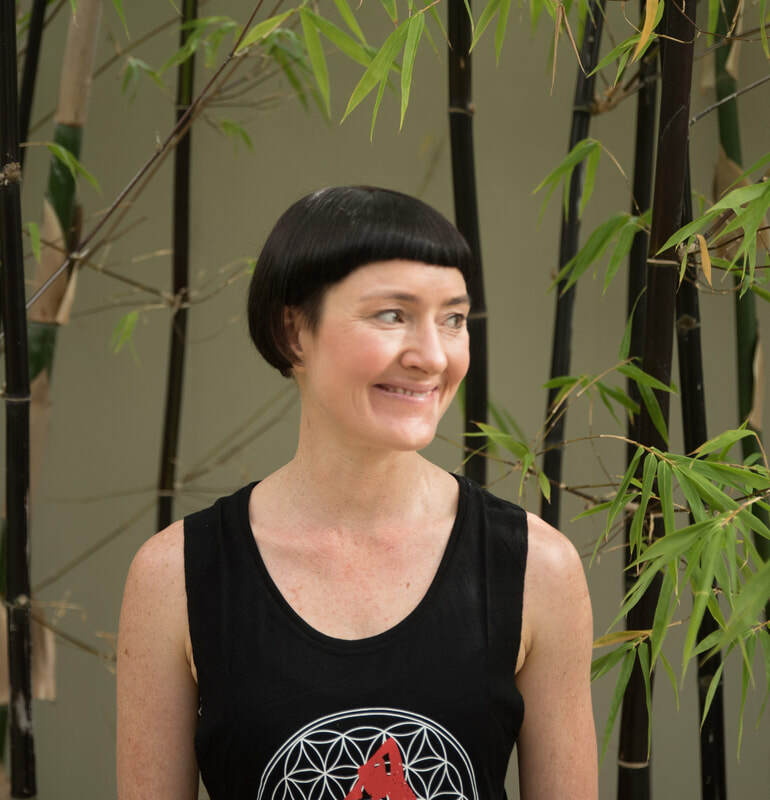 Jade is a Liquid Crystals Advanced Practitioner, Master Lightworker Practitioner, Zenko Yoga Teacher and Intuitive Healer. She has experience leading meditation & psychic development groups, holding ceremony and facilitating spiritual development training. 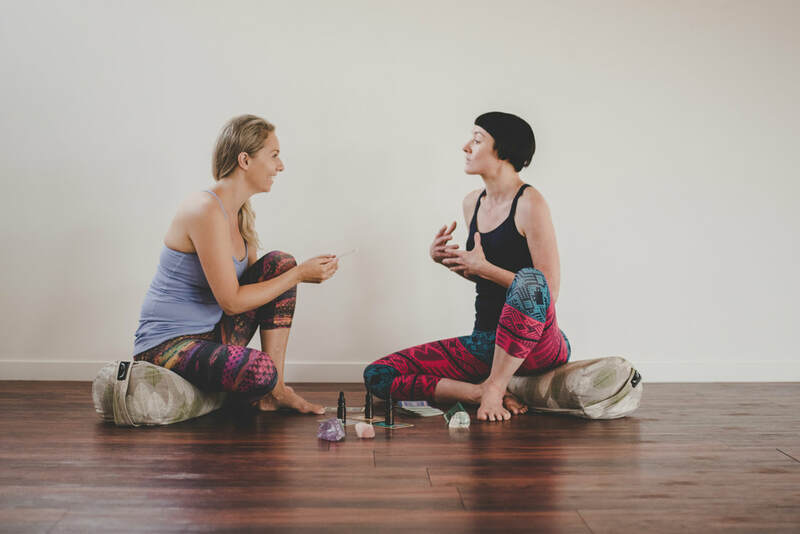 She is a natural-born teacher and mentor for lightworkers, healers, yogis, spiritual seekers and anyone wishing to evolve their consciousness and connect with their true self. Her greatest passion is to assist others to embrace their gifts and live a life of purpose.